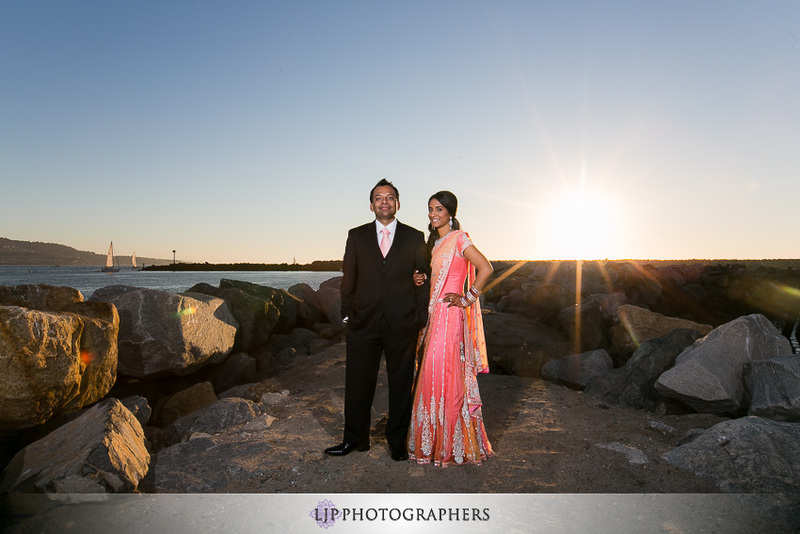 If you were a guest at this 2-day Indian wedding and would like to view all images from Gautam & Harveen’s beautiful wedding at the Crowne Plaza Redondo Beach, please send an email to [email protected] to request access. Also be sure to follow us on our Facebook Page for updates and the latest with LJP! If you were a vendor at this wedding, please send an email to [email protected] so we can include you on the list!